Now that you’ve roasted the perfect pumpkin and made delicious pumpkin purée, what do you do with all of those seeds? Don’t just toss them in the garbage! Pumpkin seeds are full of nutrients and taste amazing when roasted. 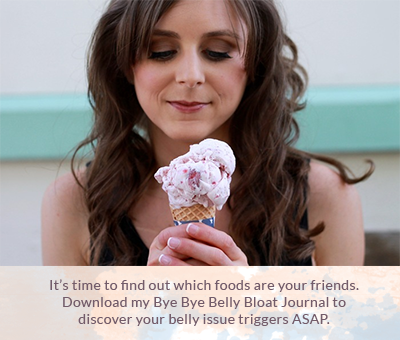 They’re a perfect protein-packed snack when on-the-go. 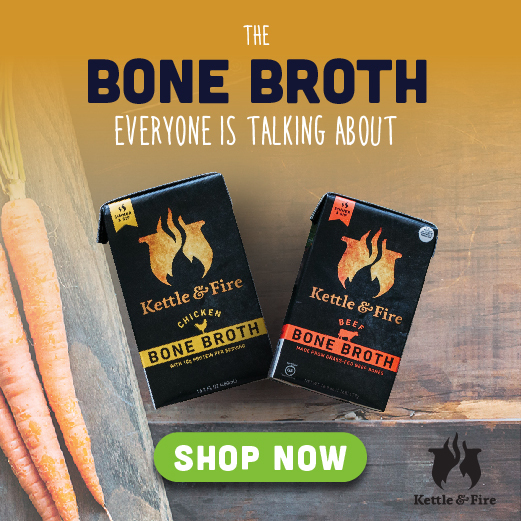 You can create all kinds of flavor varieties from basic sea salt to sweet maple cinnamon to savory pesto to spicy curry. Prepare your pumpkin as you would when roasting, scooping out the seeds and setting them aside. Roasting pumpkin seeds is simple and ensures you benefit from the whole pumpkin. No need to shell the pumpkin seeds (fun fact, shelled pumpkin seeds are called pepitas in Central America); leaving them in their shells will boost their fiber content. So let’s get started! 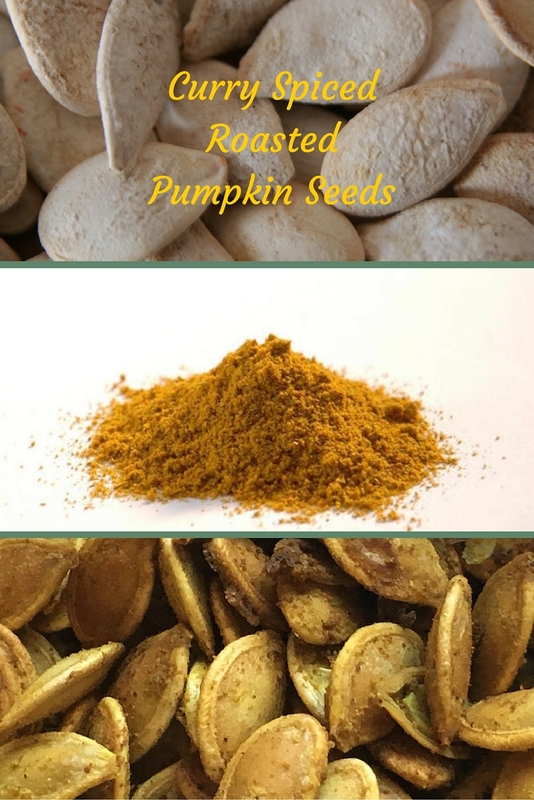 Excited about the flavor pop curry adds to roasted pumpkin seeds but looking for the perfect curry spice blend? I wouldn’t leave you hanging! Open up your spice cabinet and prepare to tantalize your taste buds with this awesome curry blend. Place the pumpkin seeds in a large bowl, cover with warm water, and add a dash of salt. Allow the pumpkin seeds to soak for 4-6 hours. Strain the pumpkin seeds by skimming them with a fine mesh strainer or slotted spoon. Most of the pumpkin flesh will sink to the bottom while the pumpkin seeds will float. Rinse the pumpkin seeds with water and then pat dry. In a medium bowl, mix all of the ingredients until the pumpkin seeds are evenly coated. Transfer pumpkin seeds to the prepared baking sheet and spread out in a single layer. Roast pumpkin seeds for 20-23 minutes until slightly golden. Shake the pan every 5-7 minutes to rotate the pumpkin seeds. Remove any that are done before they burn. With the back of a spoon or a butter knife, mix all ingredients until evenly combined. Cover and shake, shake, shake. Before using, give the jar a good shake to mix the spices. Soaking the pumpkin seeds serves two purposes: makes them easier to separate from the pumpkin flesh and more easily digestible. You can skip this step if you wish or use already sprouted pumpkin seeds. 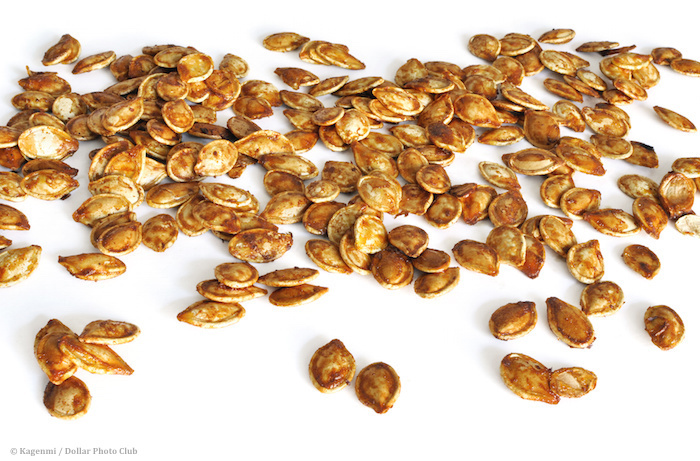 If you start with completely dried pumpkin seeds, reduce cooking time to 8-10 minutes. If you prefer your pumpkin seeds plain, just follow the directions above and leave out the curry spice blend. Change up the flavor by using different spices. 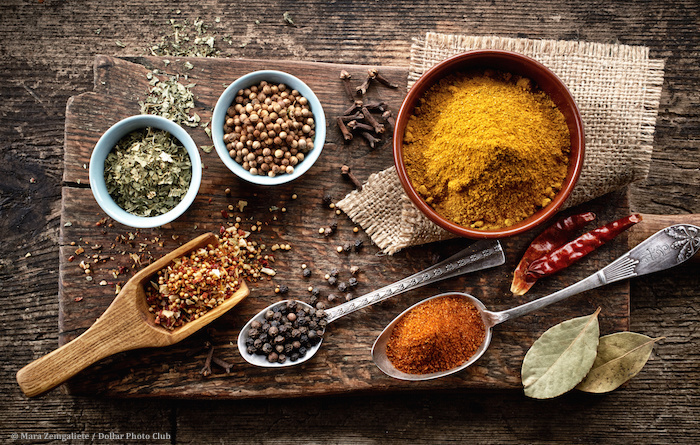 The spices in curry, especially curcumin (the active ingredient in turmeric), impart powerful anti-inflammatory properties and may protect against cancer, bacterial infections, heart attacks, and Alzheimer’s disease. Pairing curry with nutritious pumpkin seeds is a great way to enjoy the flavors of the season while staying healthy. Do you prefer your pumpkin seeds plain or flavored? Share in the comments below!